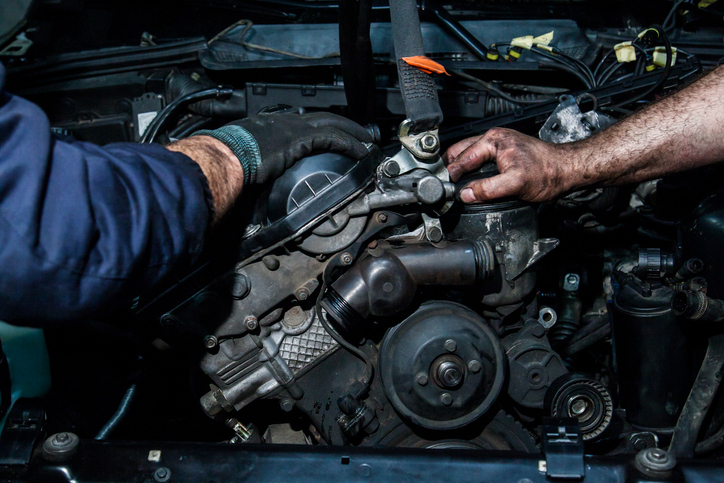 Looking for quality Ford diesel repair in Covina CA? Bender’s Auto Care is your road to piece of mind. Our ASE Certified Ford diesel mechanic can solve any issue big or small. Whether your vehicle is suffering from a lack of power, has a difficult time starting, or even a black exhaust problem, we have the certified specialist to repair it. Plus, our Ford diesel shop services and repairs all models of Ford. 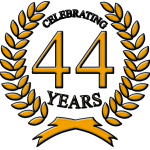 For over 40 years we have been providing customers of Covina with superior customer service. Don’t just take it from us, check out this Yelp review from one of our customers, Jamie R. 5-Stars. Many think that in order to receive quality repair they must take their Ford diesel repair in Covina CA to the dealership. Did you know that our independent automotive facility provides the same level of expertise at a lower cost than the dealership? We even back up all our work, parts, and labor with a nationwide 2 year/24,000-mile warranty. Our Ford diesel mechanic is here and ready to serve you Monday through Friday from 8am-5pm. Give us a call to schedule your appointment today at our Ford diesel shop. Or schedule your appointment at our AAA approved automotive facility through our convenient online appointment portal, here.